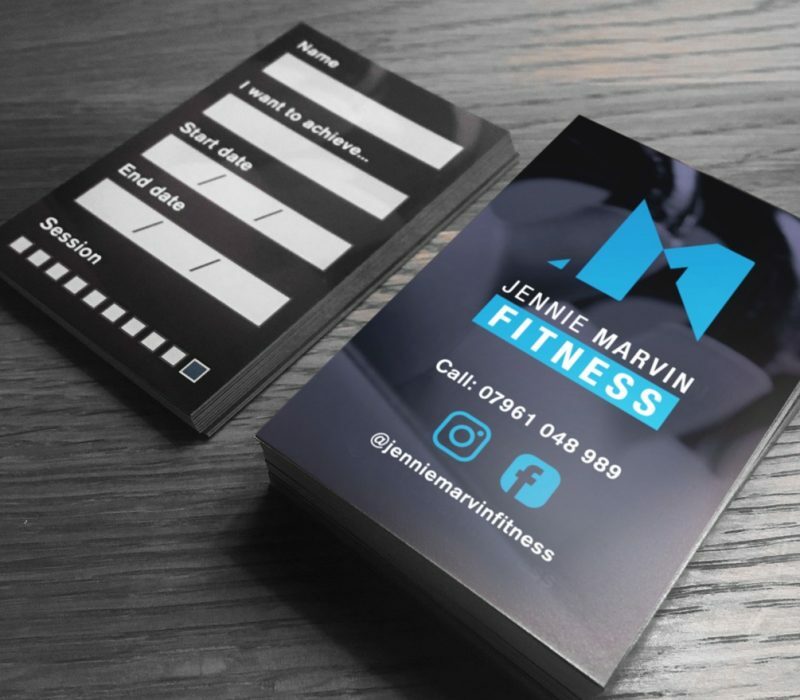 Printed materials such as brochures, leaflets and business cards may feel like a dying art form, but we believe that it’s still an important form of marketing to get your businesses services into the hands of your potential customers and clients. Check out our Design for Print services below that we can create something beautiful for your company. 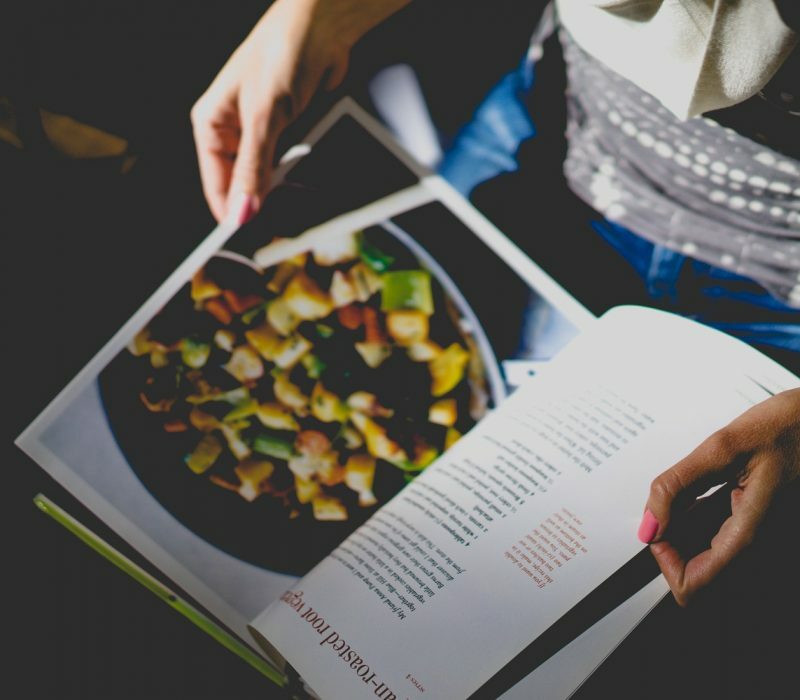 We design beautiful and creative printed brochures for every single use you can think of. 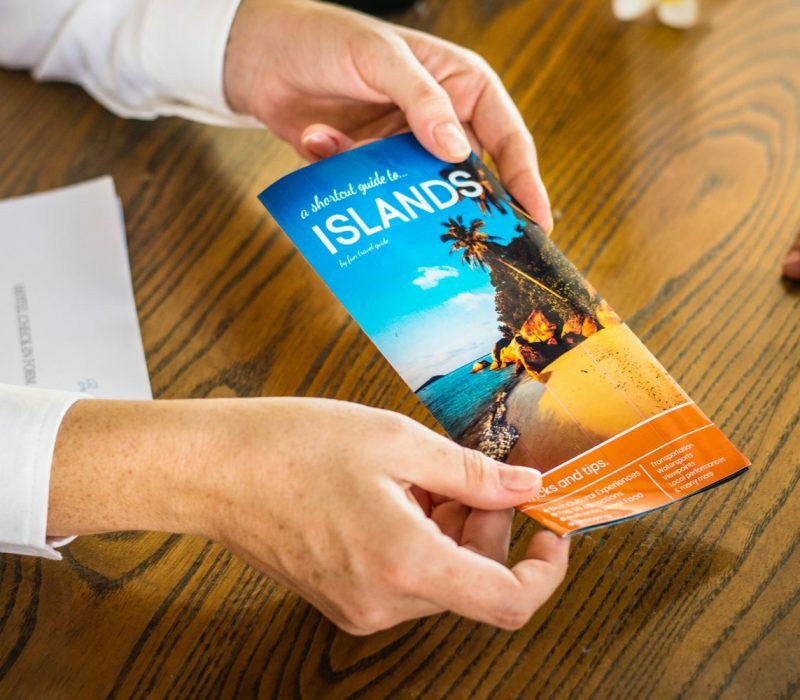 From sales brochures to art pieces, we’d designed 1000s and can help you get the right brochure design for your business. Flyers are a simple, cost effective way of advertising your business. We can also print your flyers after we create your artwork to make the process smooth and fast. 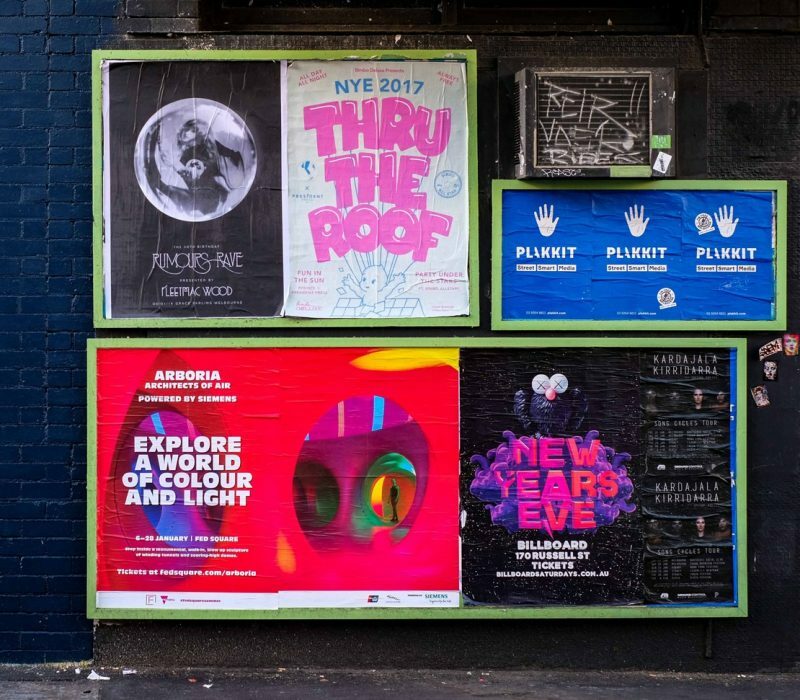 Need help with a poster design? You’ve come to the right place. Our creative designers will turn your ideas into beautiful print ready artwork for you. Make a good first impression! We can create professionally designed stationery that gives the right impression to your customers and clients. 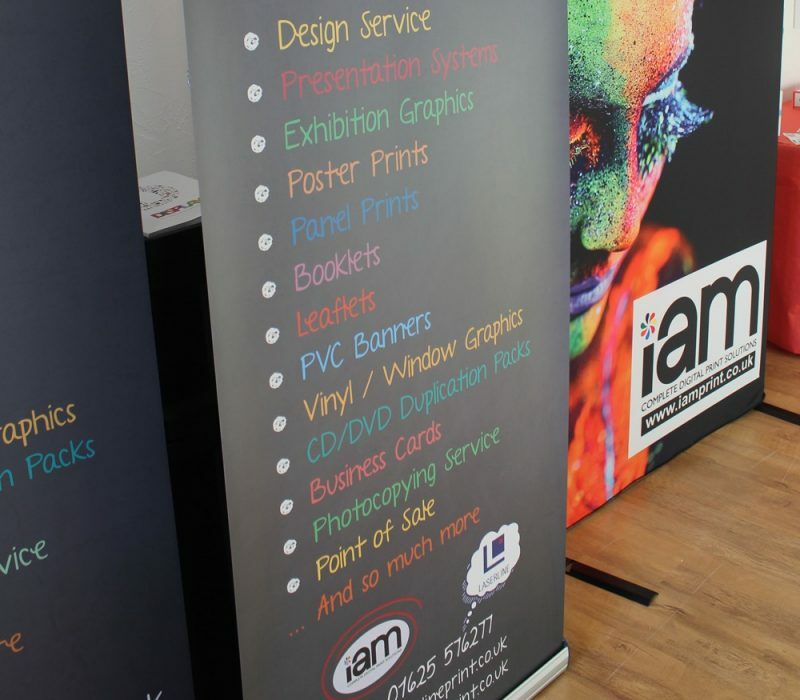 Our team can help design and print your perfect roller banner. We can create a design to your specification and ensure that your design makes your business stand out from the crowd. 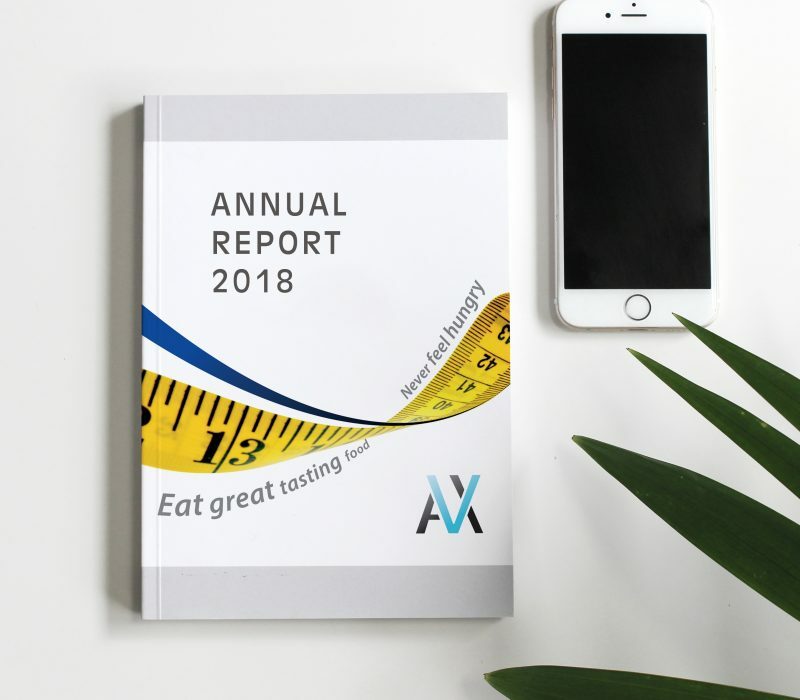 We understand that an Annual Report is much more than a boring document full of charts and facts. It’s also the perfect marketing material to celebrate your success and progress. 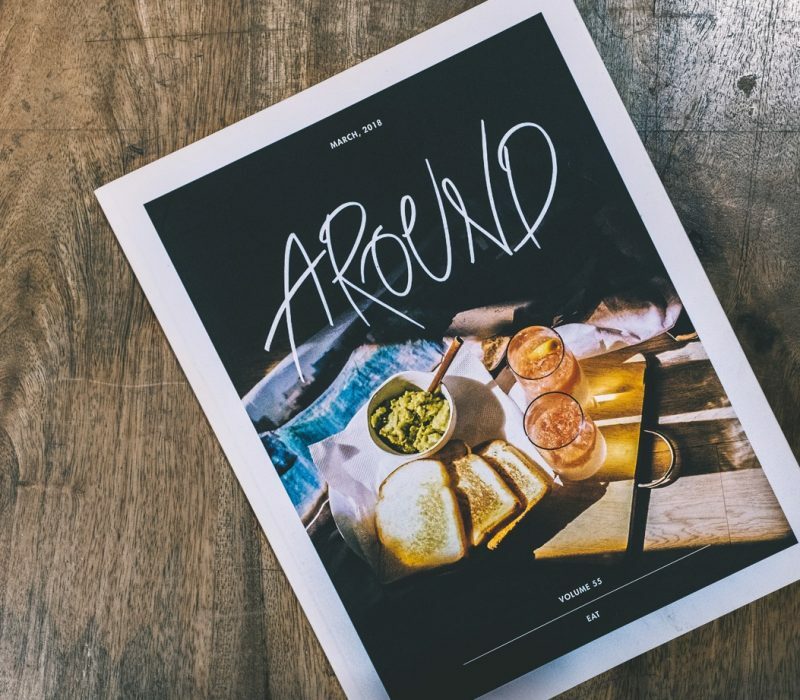 Do you need a unique, professionally designed menu? 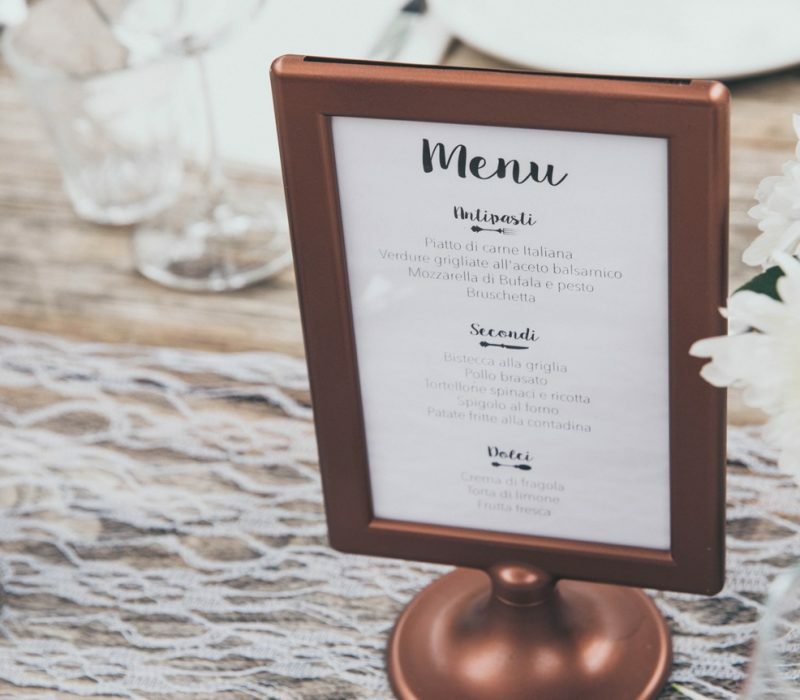 Our expertly designed menus are not just beautiful they are designed to be functional, clear and easy to use. 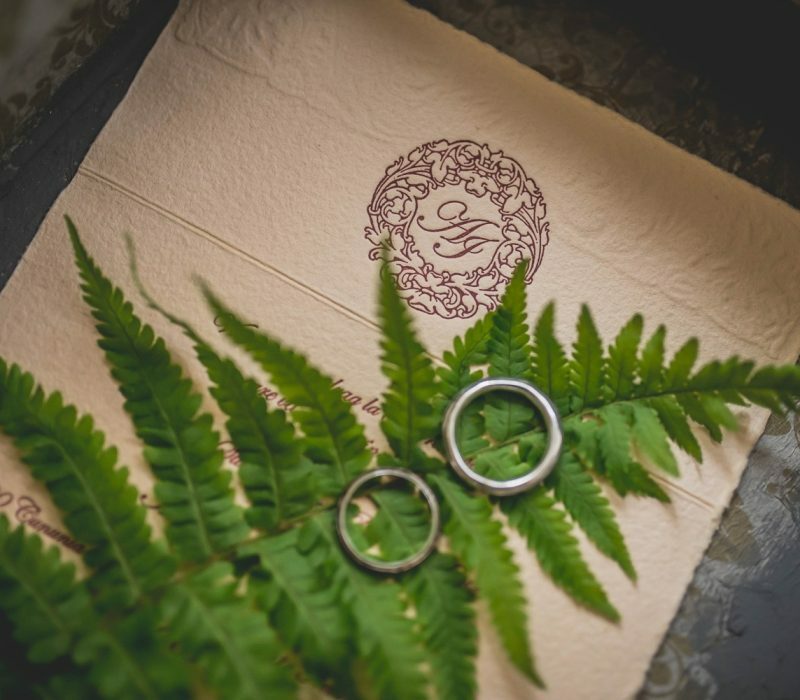 Whether you have a brilliant idea of what you want or not we can we can create you a beautiful wedding invitation that is unique and personal to you.